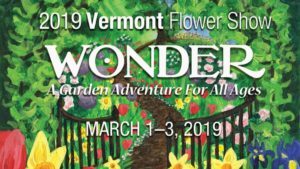 When you visit this year’s Vermont Flower Show at the Champlain Valley Exposition make sure to check out the newest addition—the Art Gallery/ Exhibition! 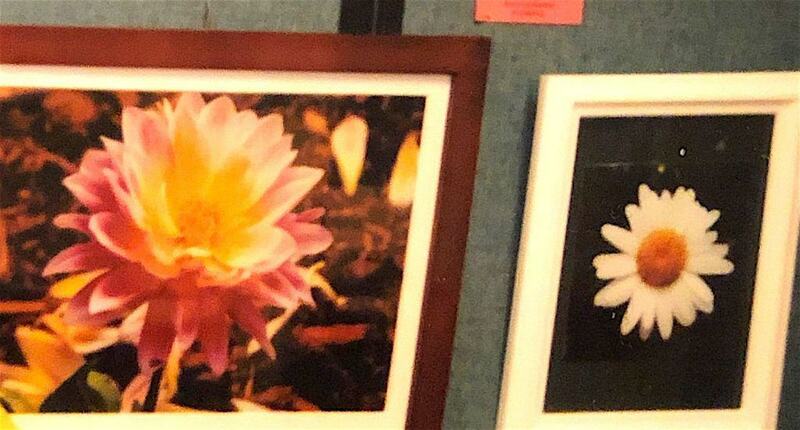 Local artists will be displaying up to two fine art pieces or photographs that will be available for viewing in the Blue Ribbon Pavilion – Stevens Room. The theme of the Art Exhibition is Flowers and Gardens— a place to get lost among flowers and gardens through visual arts. 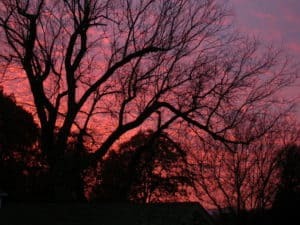 Artwork displayed will include oils, watercolors, pastels, and photographs. Please contact jdufrane@comcast.net for additional information on exhibiting. If you are an artist/photographer interested in submitting a piece for the art gallery please download the entry form/rules below.